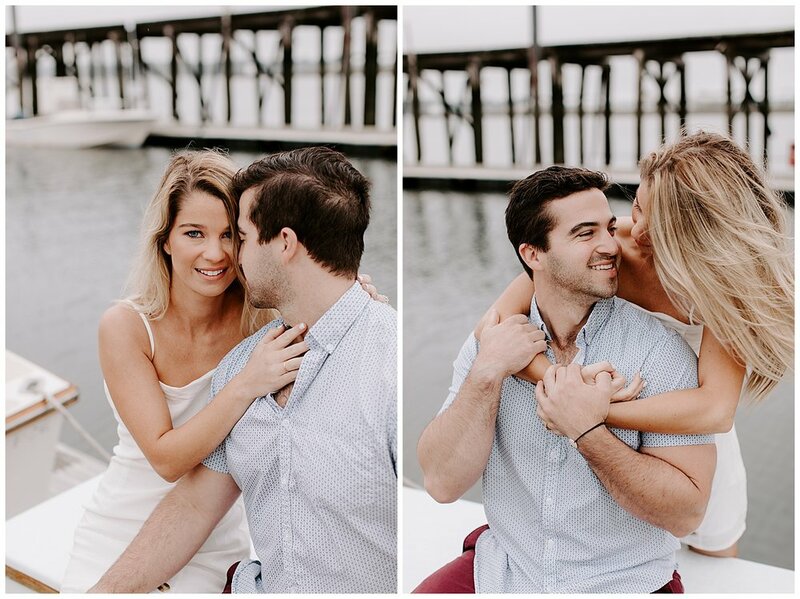 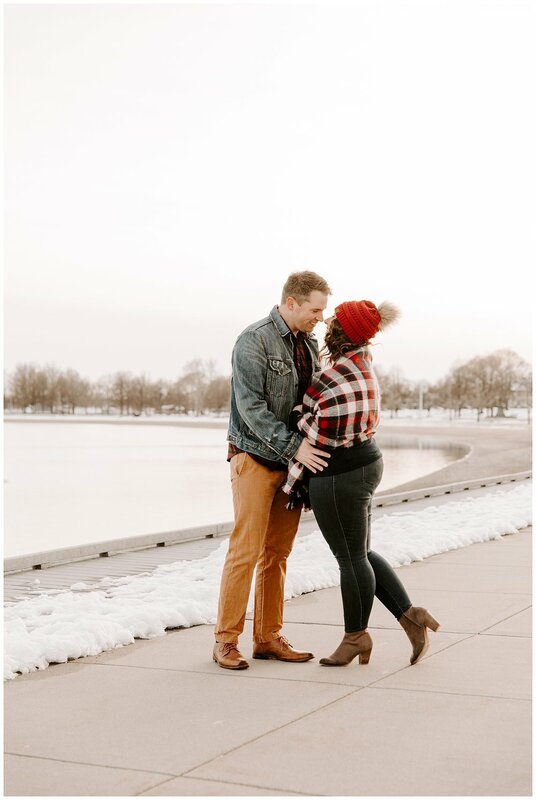 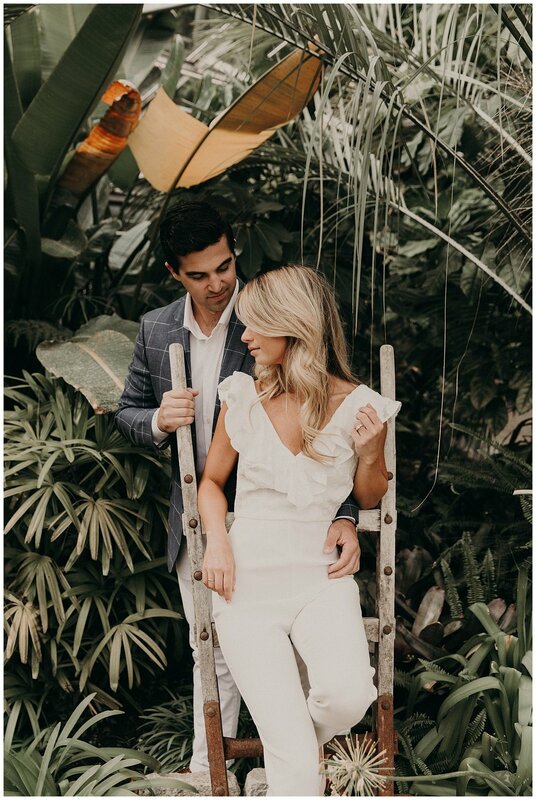 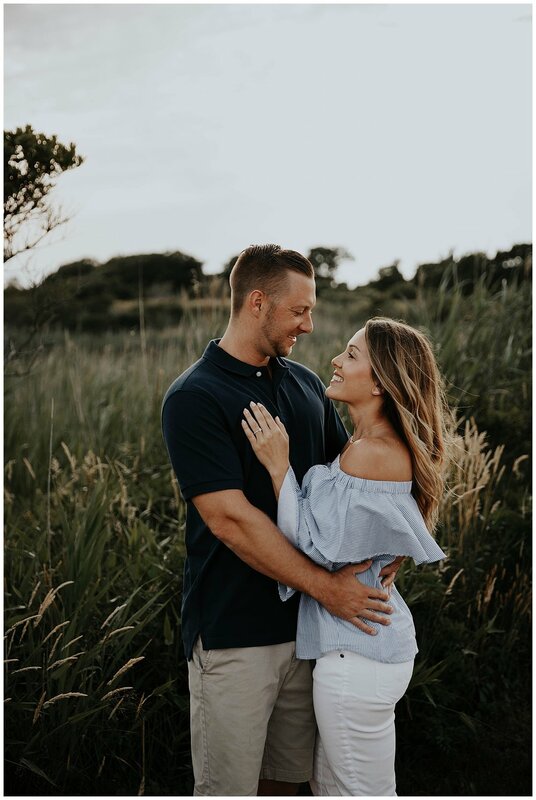 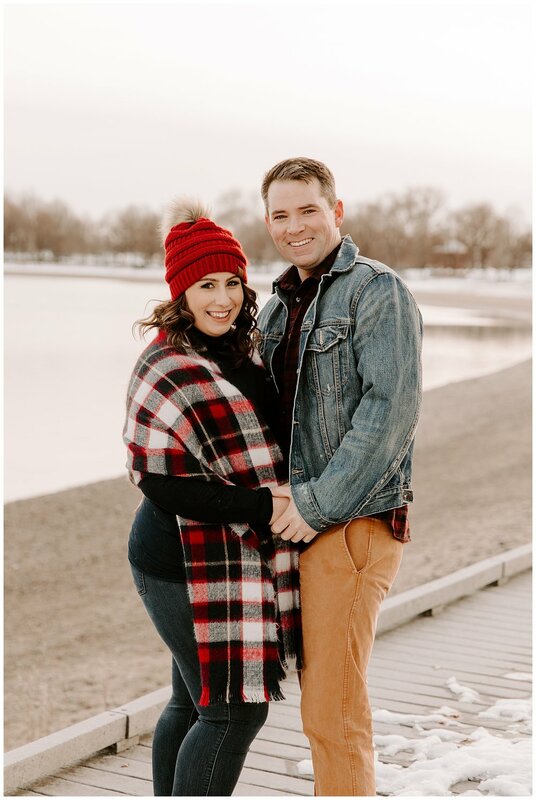 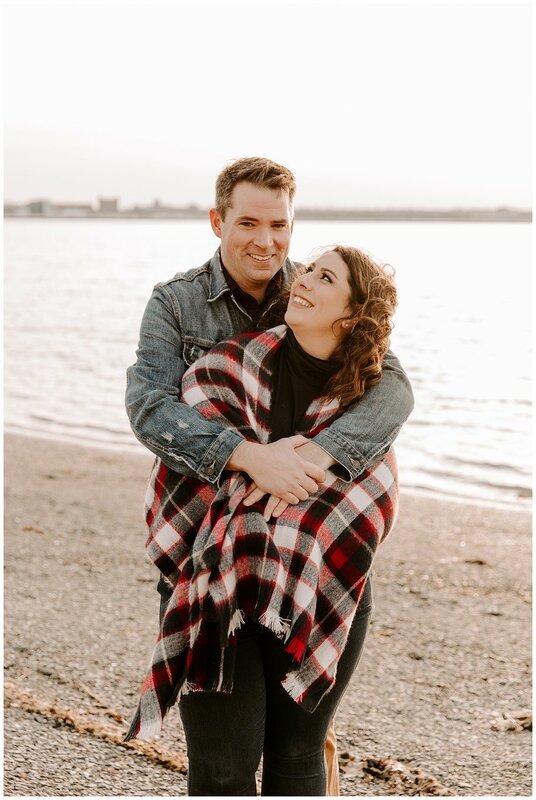 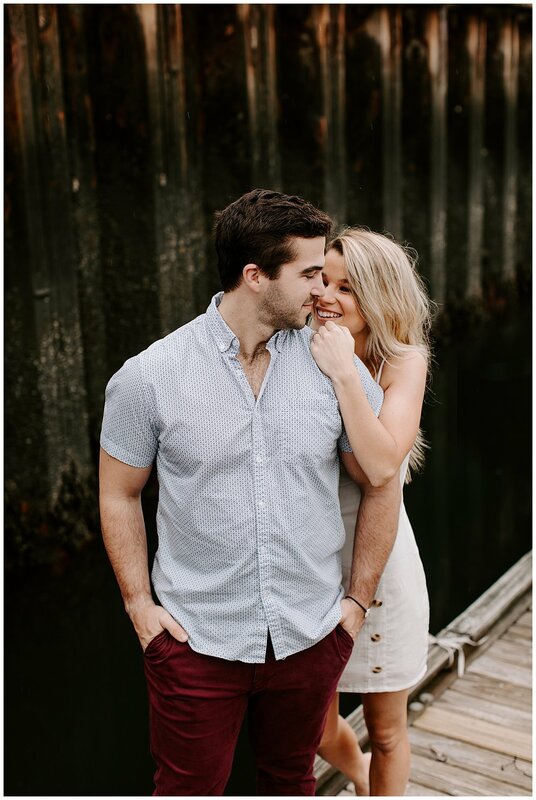 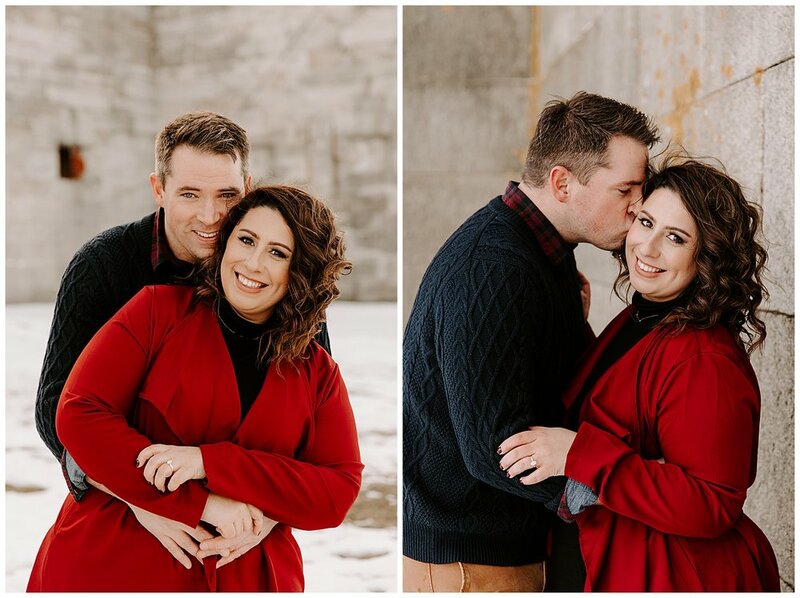 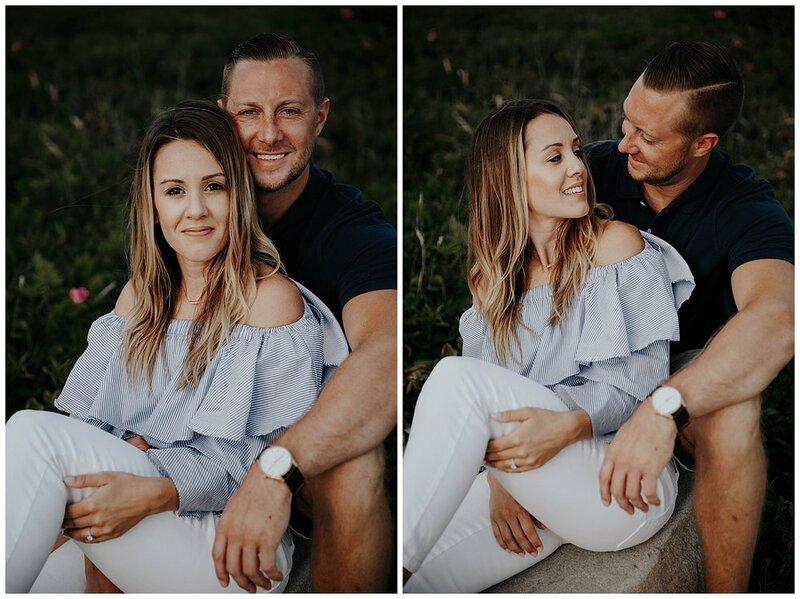 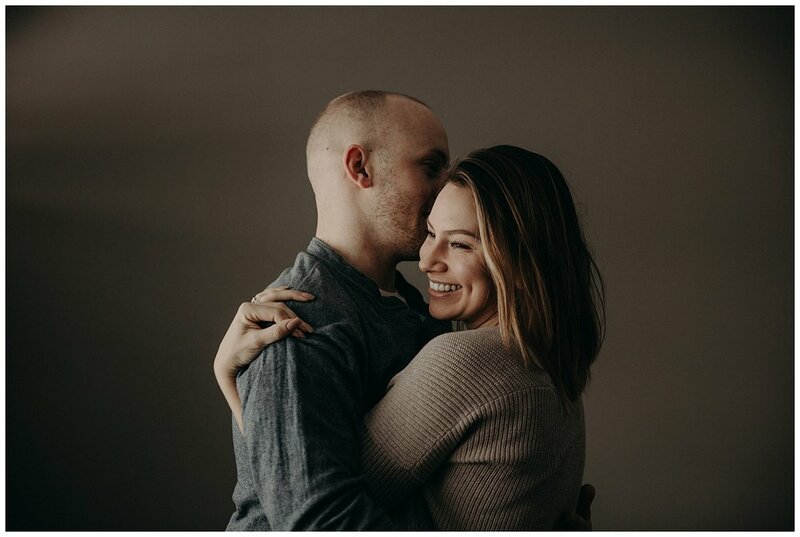 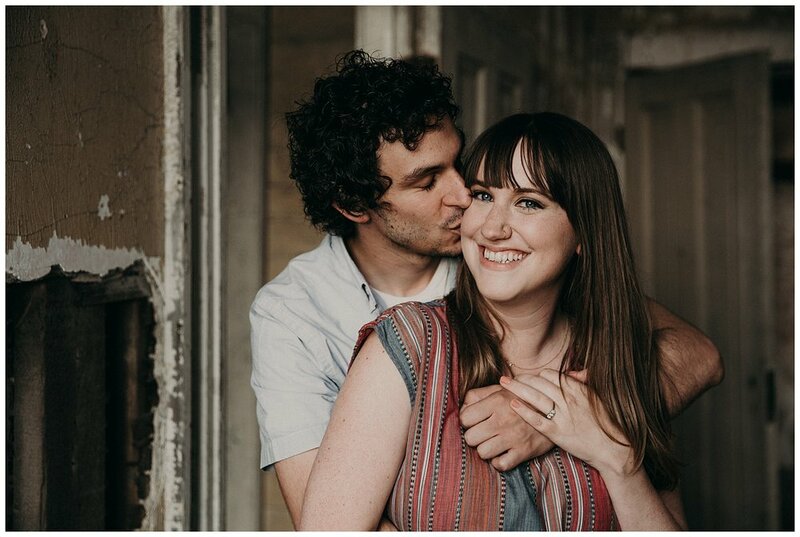 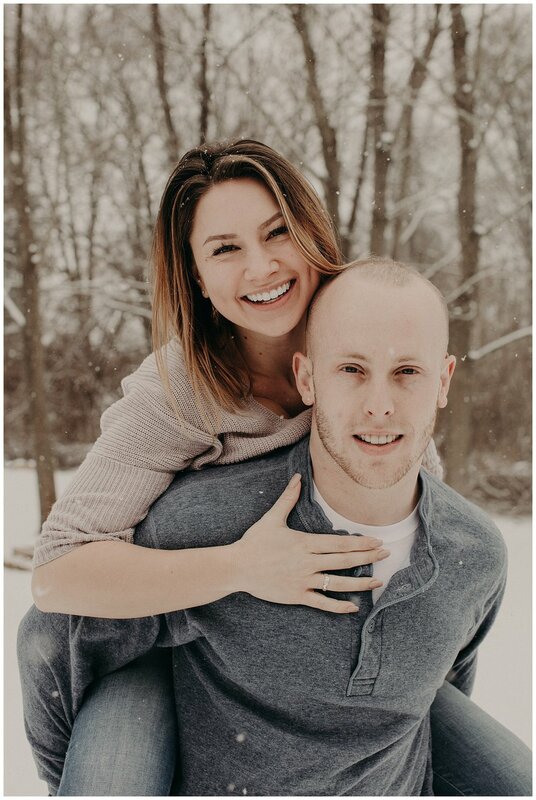 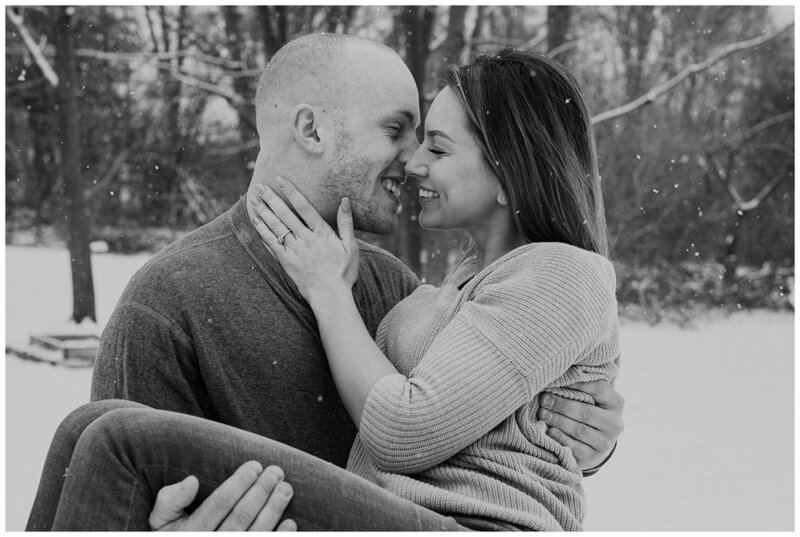 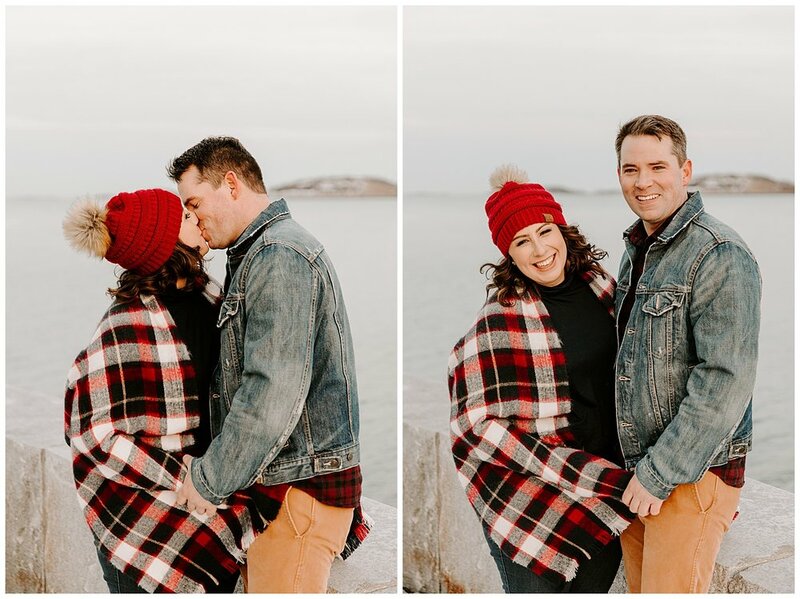 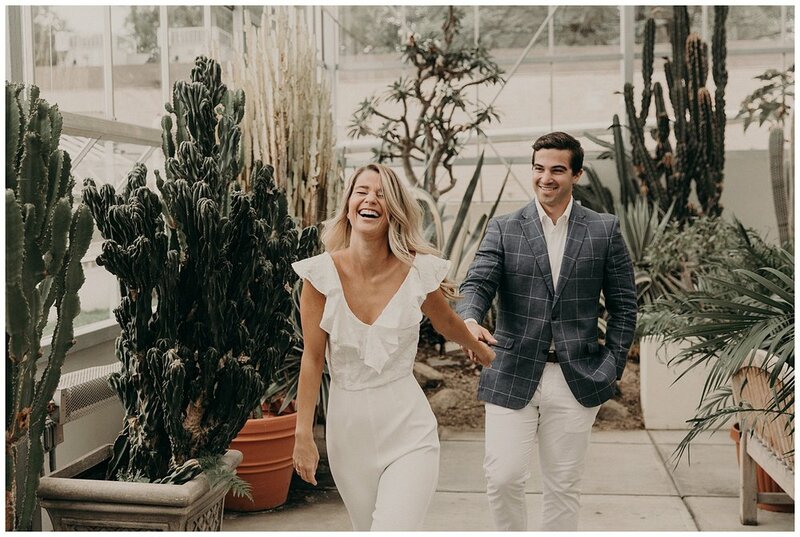 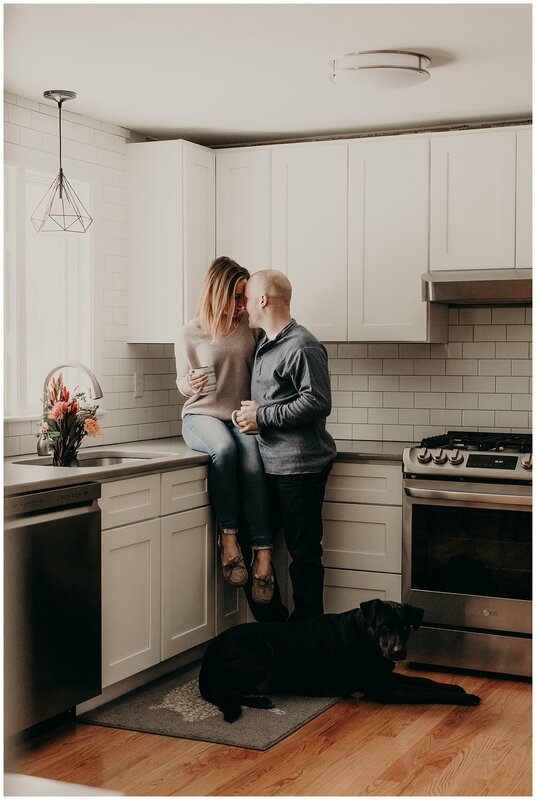 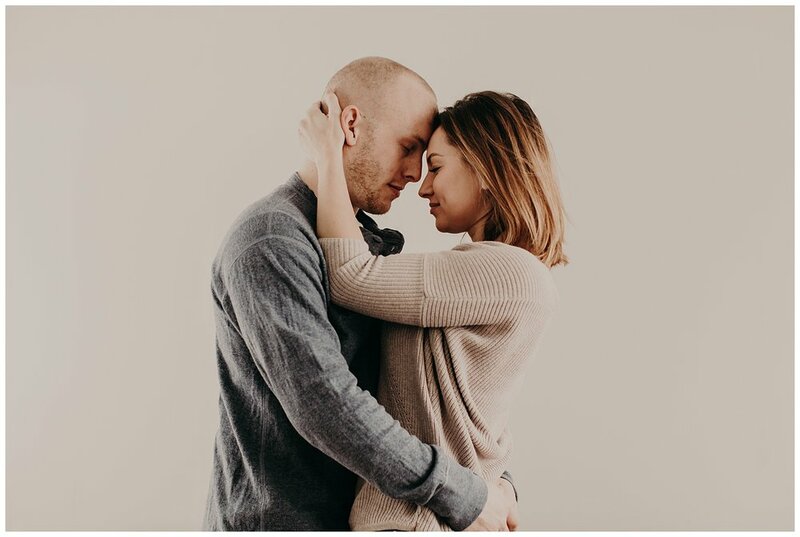 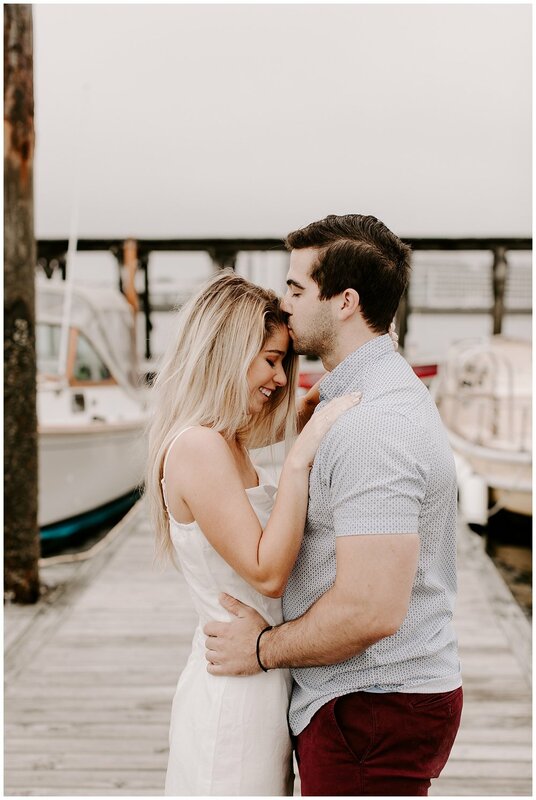 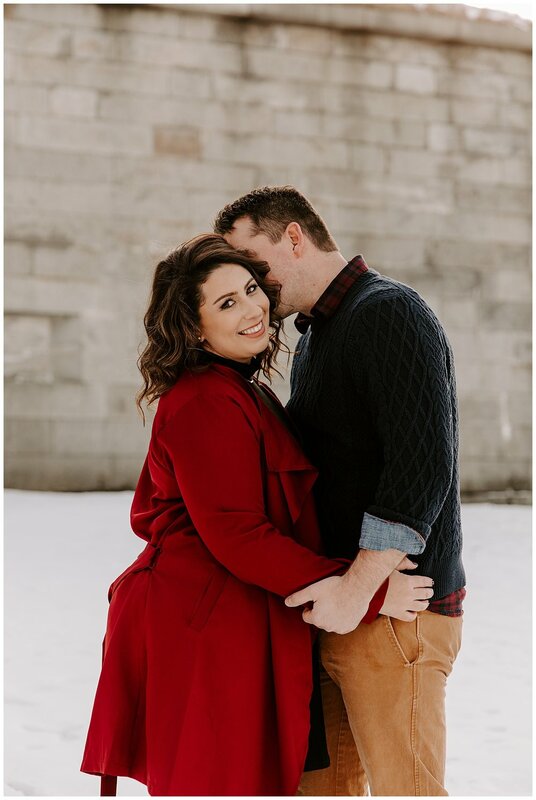 What better way to kick off the new year than to share some favorite engagement photos from our engagement photo session with fashion blogger, Prep of Boston! 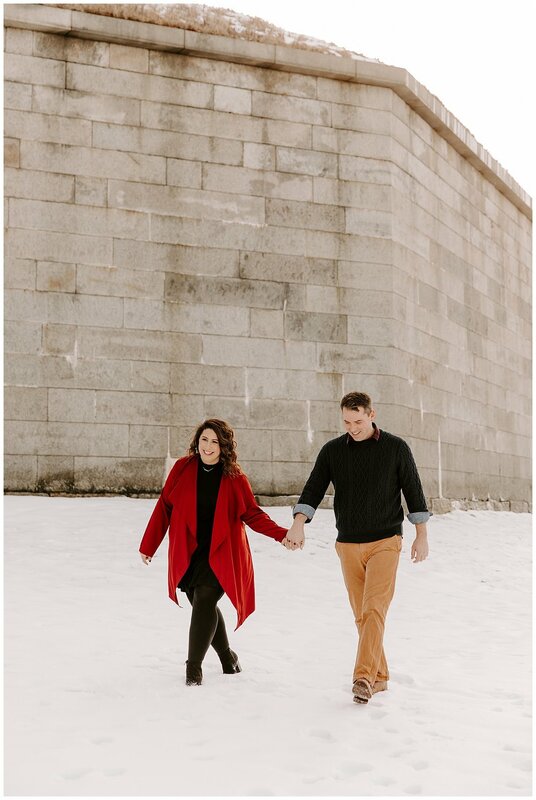 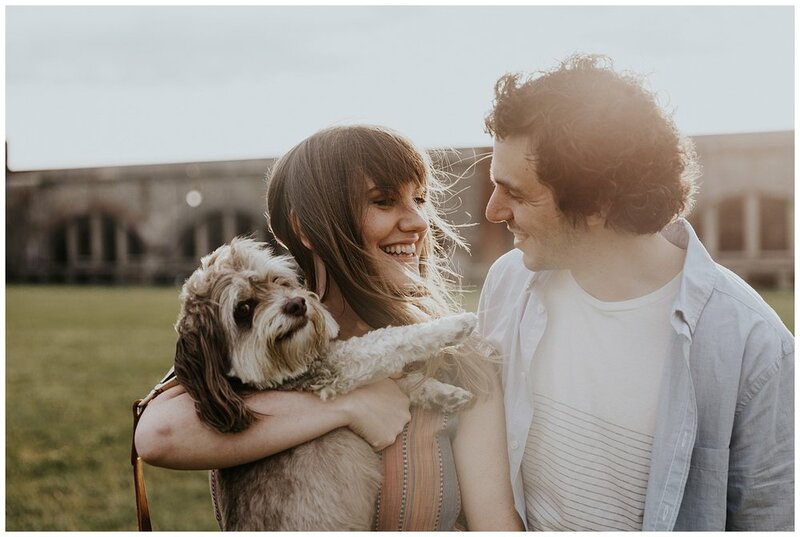 Fun fact: this engagement session was also featured on The Newport Bride! 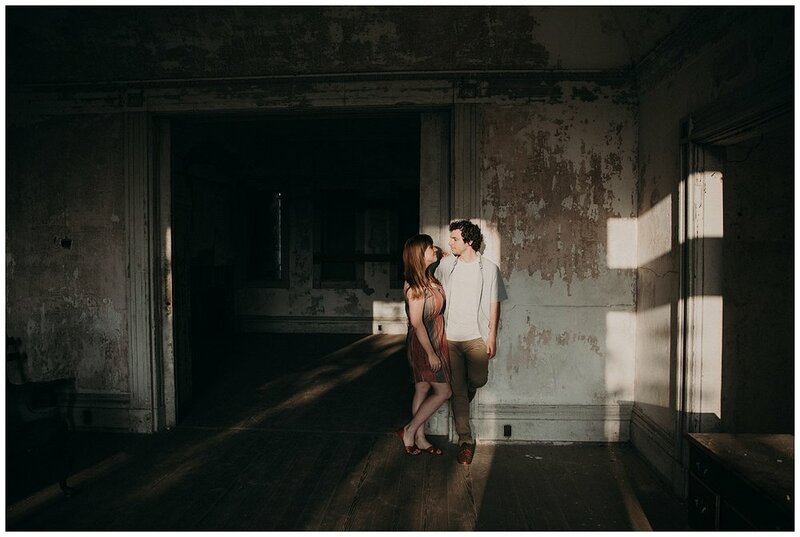 Photographing Kate and Jimmie always feels like catching up with old friends! 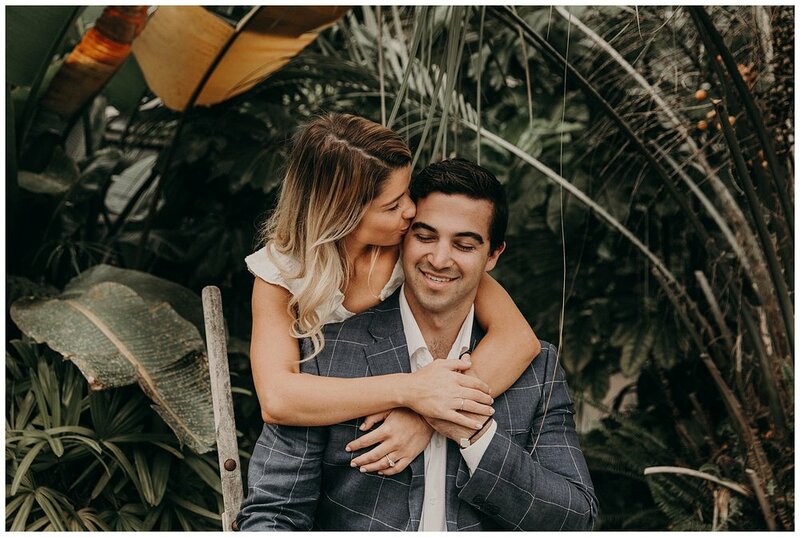 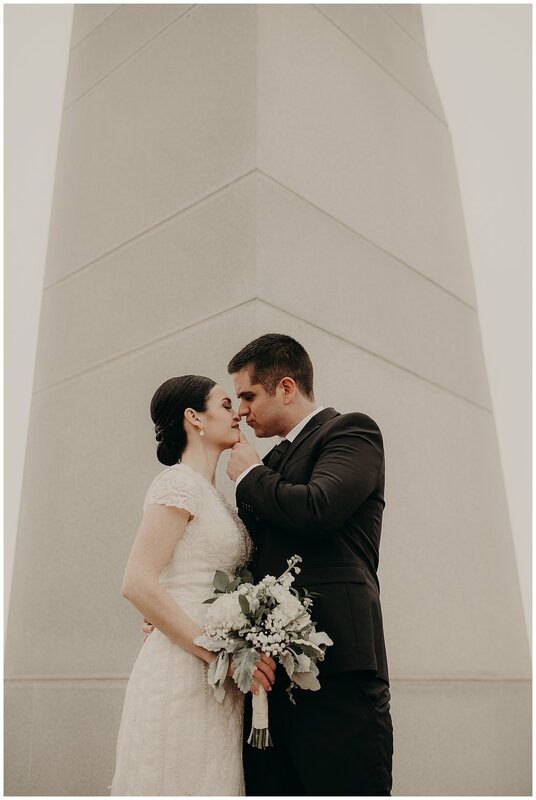 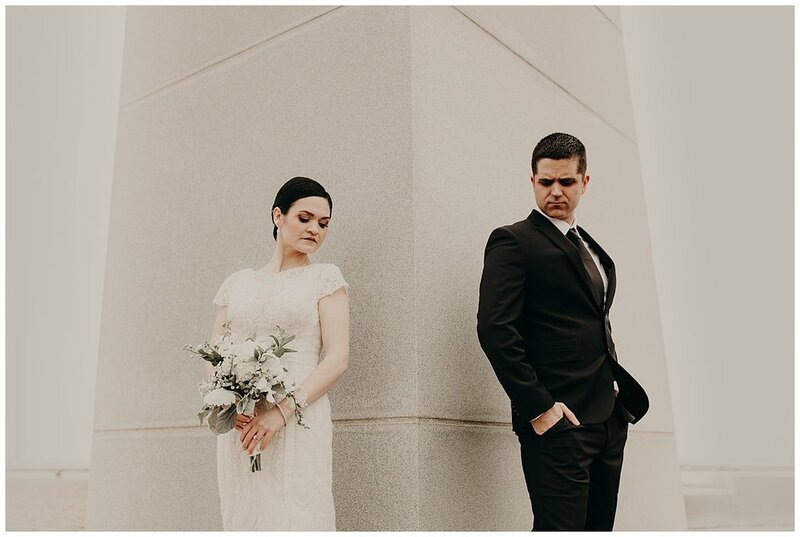 We had the pleasure of shooting this bride and groom’s engagement session at the Roger Williams Botanical Center in Providence, Rhode Island this past fall! 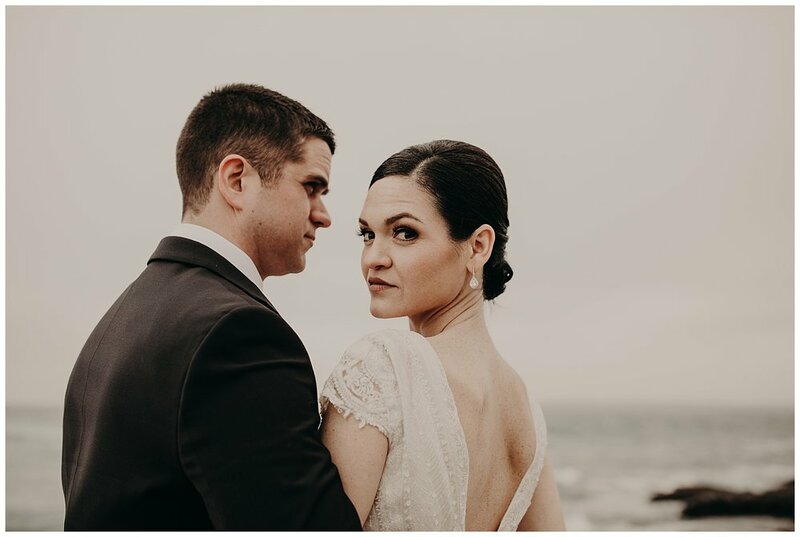 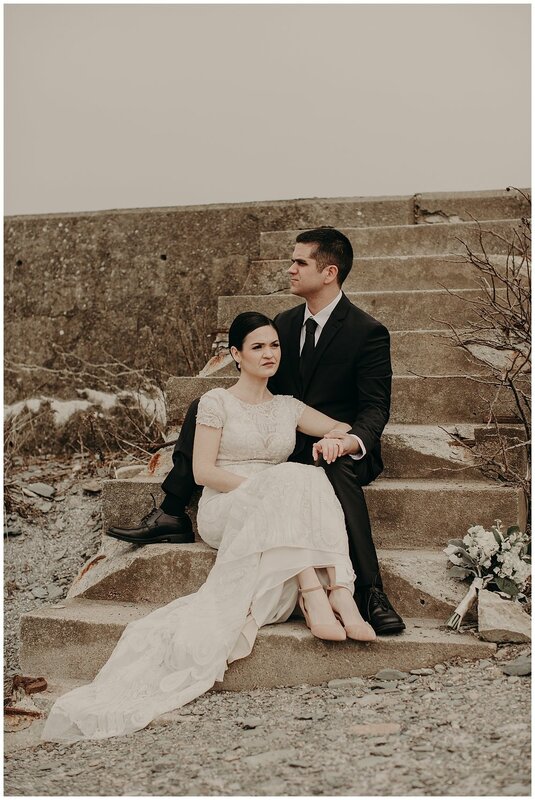 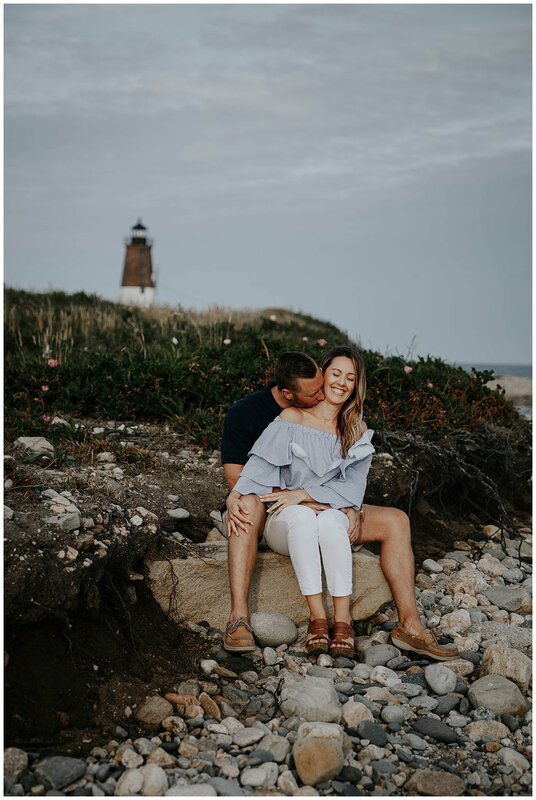 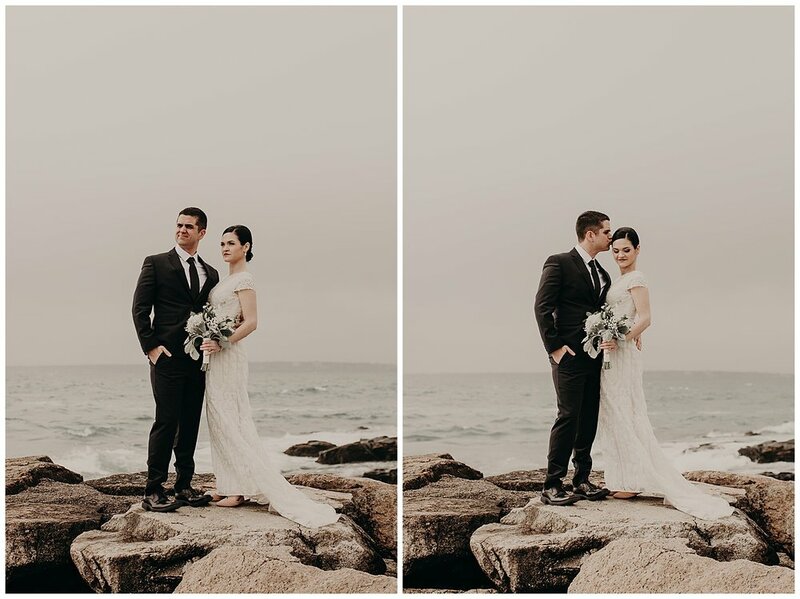 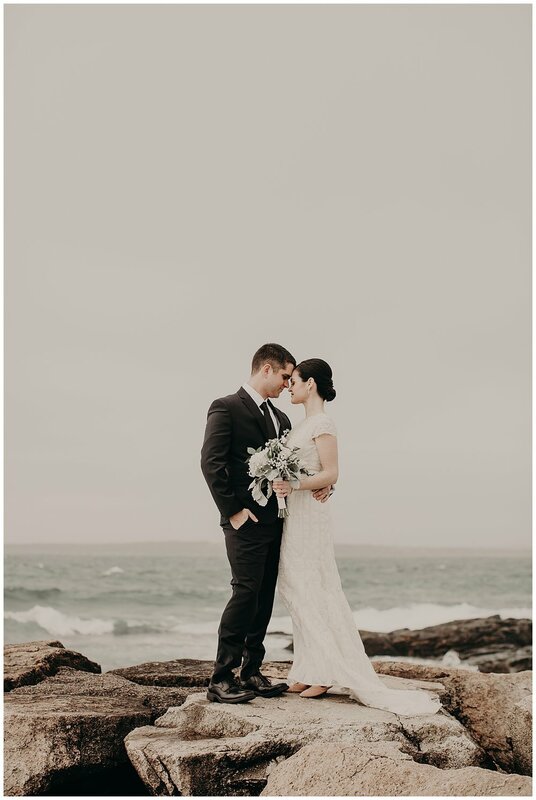 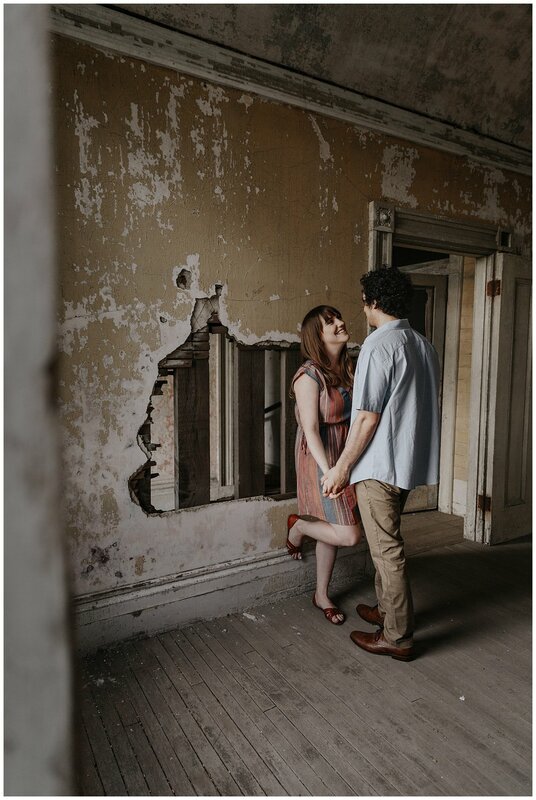 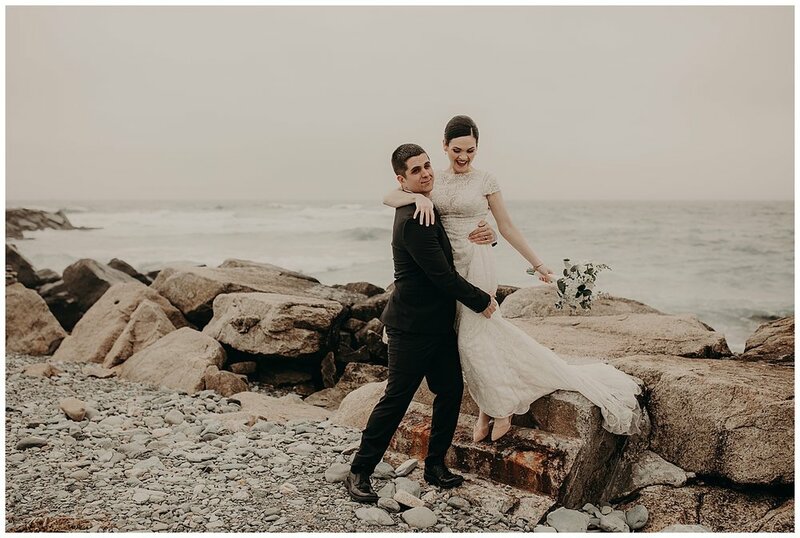 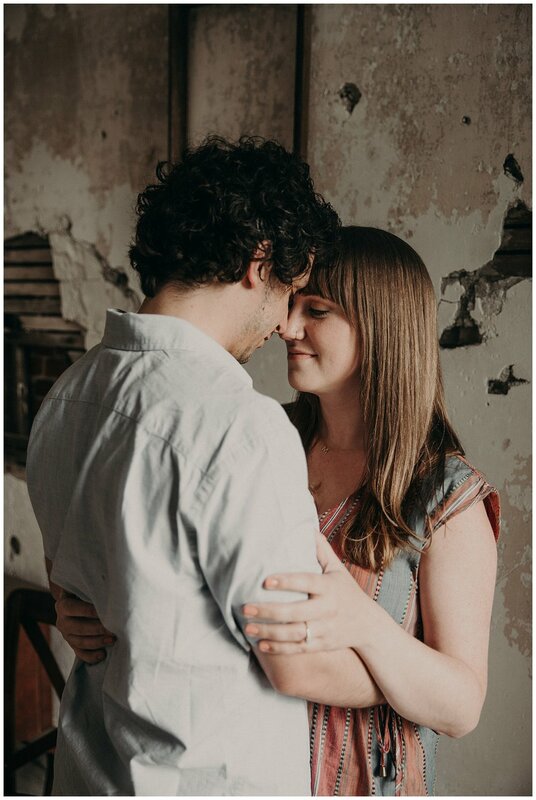 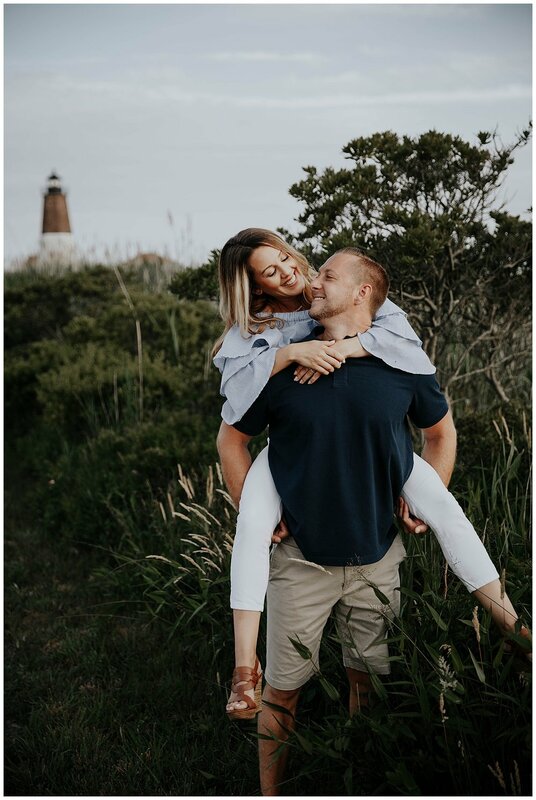 We love this down to earth New England couple for their style, taste for adventure, and their natural ease in front of the camera! 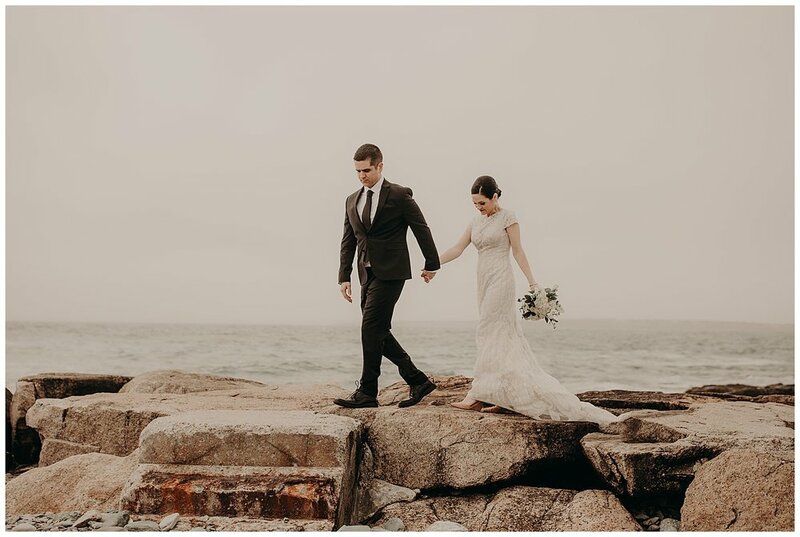 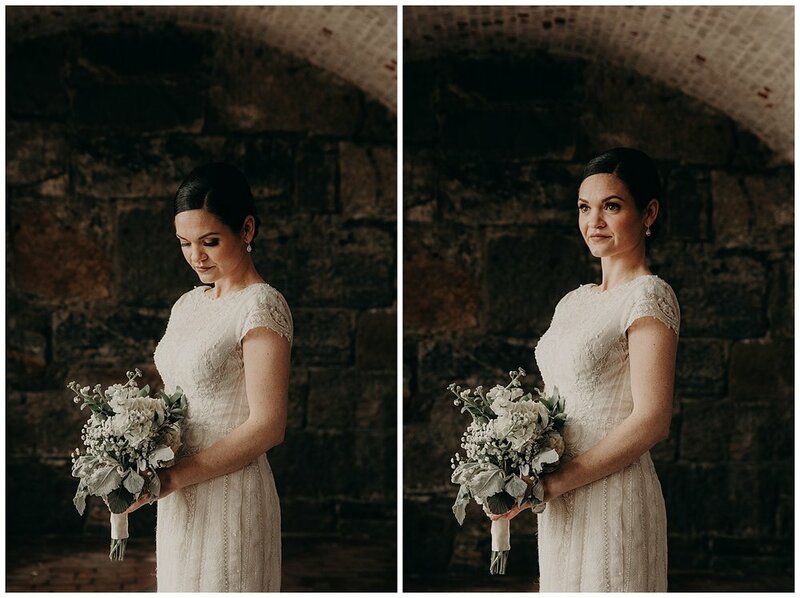 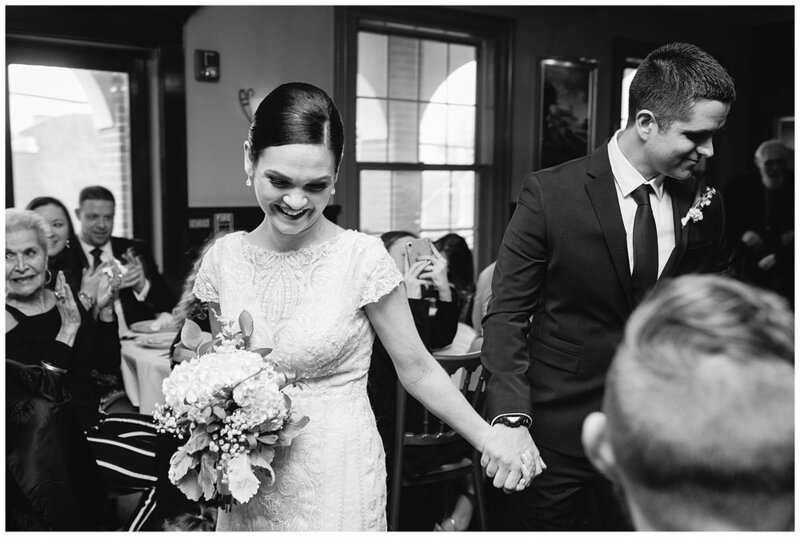 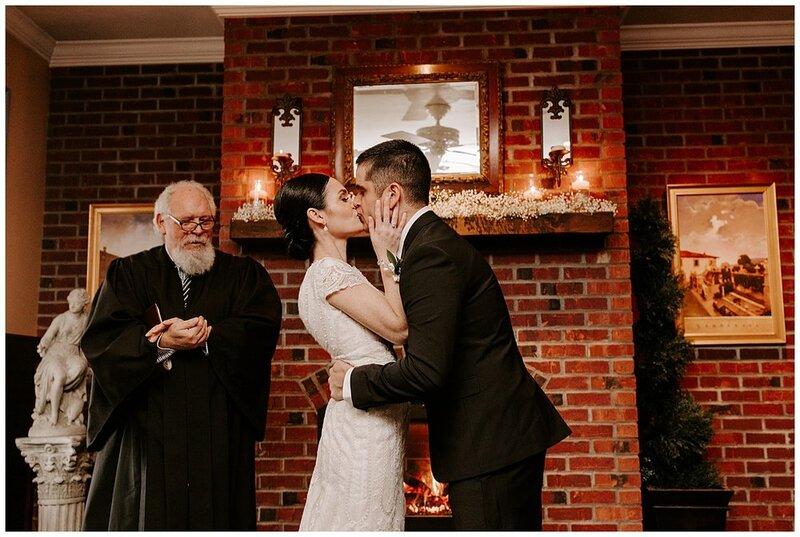 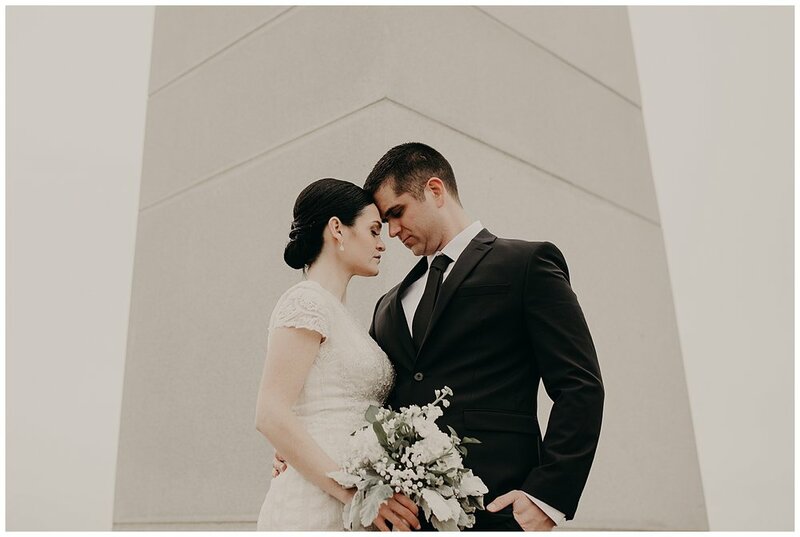 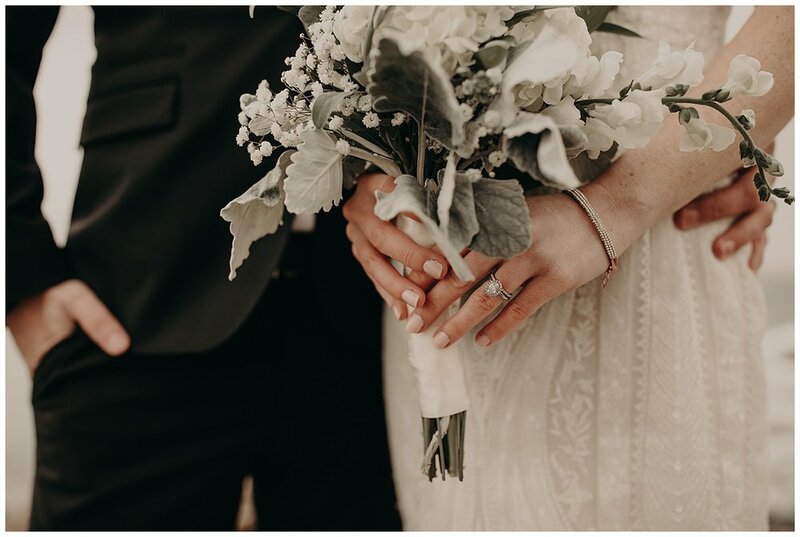 Our wedding photography and wedding videography team can’t wait to see them again at their wedding this May at Misselwood in Beverly, Massachusetts! 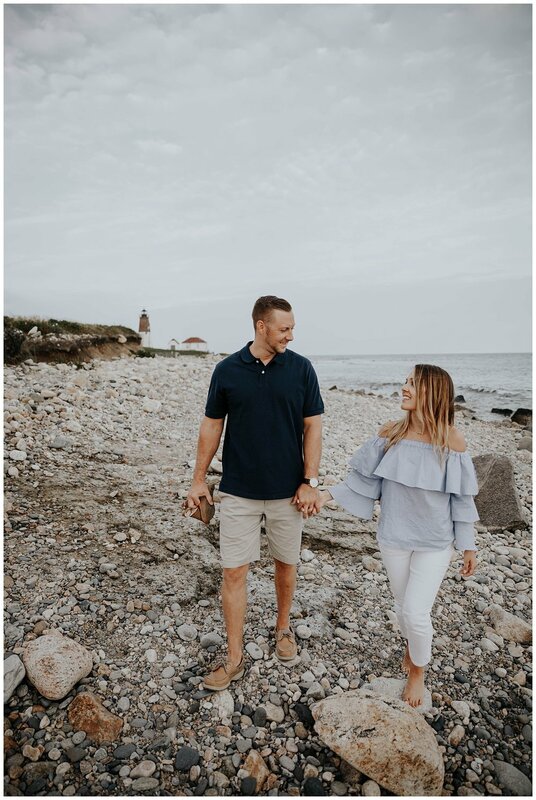 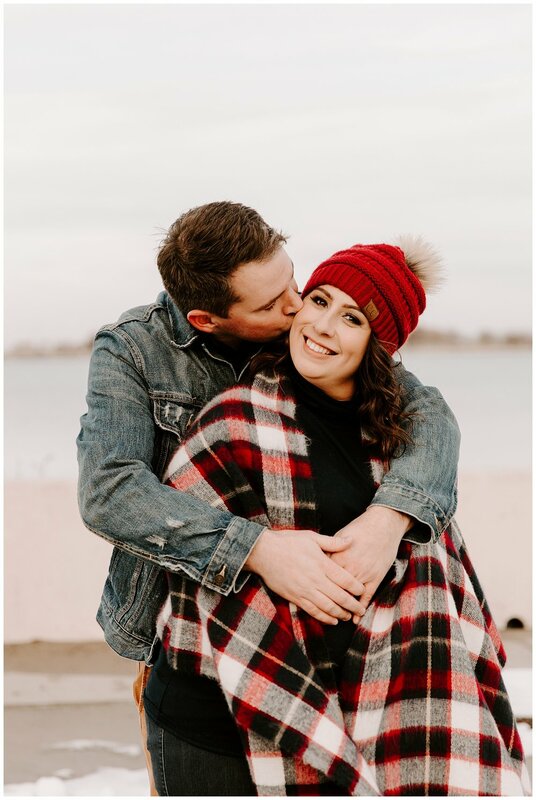 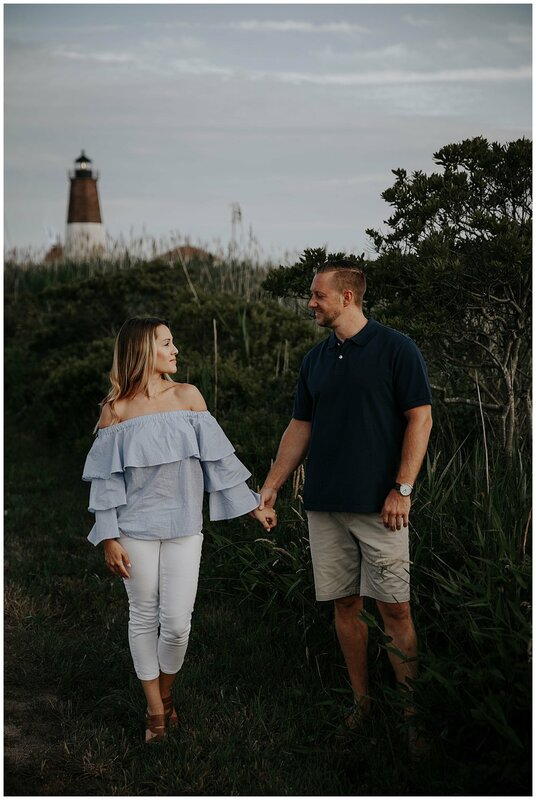 If you’re recently engaged and looking for a photographer or videographer for your engagement session or wedding, let us know!